oh, sweet joy! 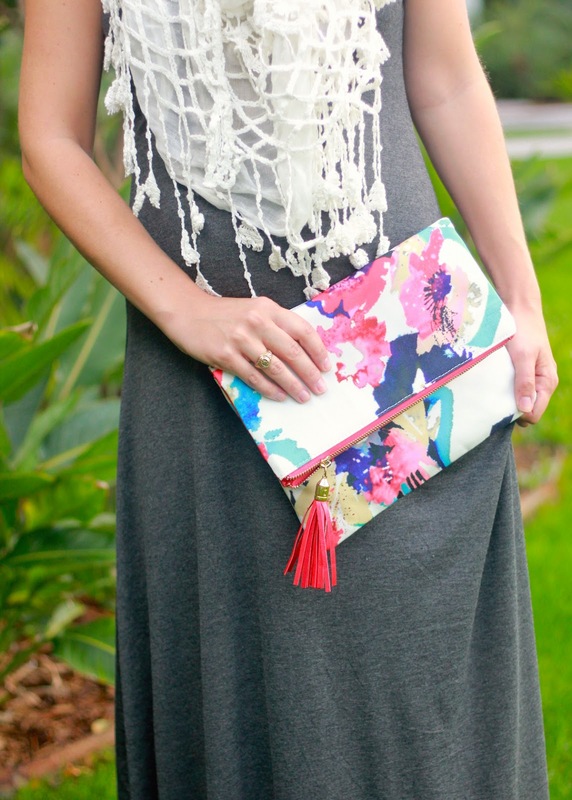 : ((outfit schmoutfit)) spring maxi style inspiration + giveaway! 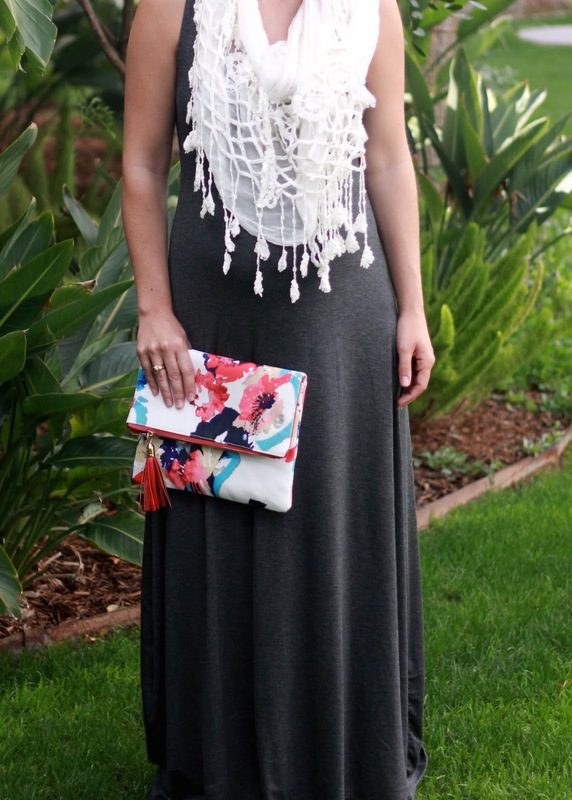 ((outfit schmoutfit)) spring maxi style inspiration + giveaway! I'm not convinced there's anything better than a soft and flowy maxi dress....but even more so when you're pregnant. Am I right, mamas? 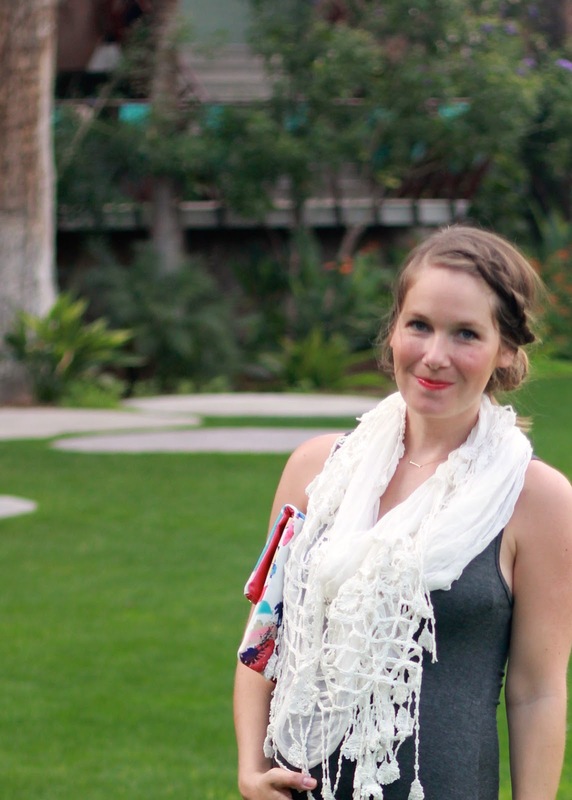 I took full advantage of the warm weather in Scottsdale this past weekend to wear a few of my favorites ones. The simplicity of outfitting when you're working with such a wardrobe staple is as easy as 1-2-3. One being the dress, two being your shoes, and three being an accessory (or two if you are getting fancy on me). 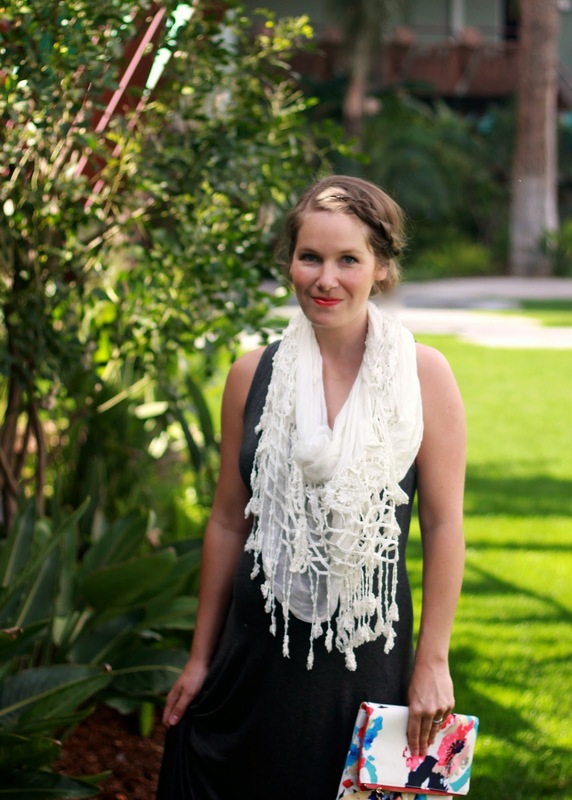 I typically go for a long, bohemian necklace or a chunky statement necklace, but this time around, I put on this scarf. I've even thrown a long sweater, a flowy kimono, and a graphic tee on over it at different times. Really, the amount of outfitting potential with a maxi dress is amazing. I received this charcoal maxi dress from Seamly.co ((who I wore and wrote about here, as well)), put it on immediately and then promptly ordered it in black, as well. It's flattering, comfortable and impeccable quality. If you want 10% off, go ahead and use the code OHSWEETJOY and if you want $10 off your first order, leave your email address below or email me and I'll send you a referral code! AND SURPRISE GIVEAWAY! Visit seamly.co, leave a comment below telling me which color is your favorite for a chance to win a solid maxi of your own from seamly.co! The plum one is such a beautiful color!! Love the charcoal one! 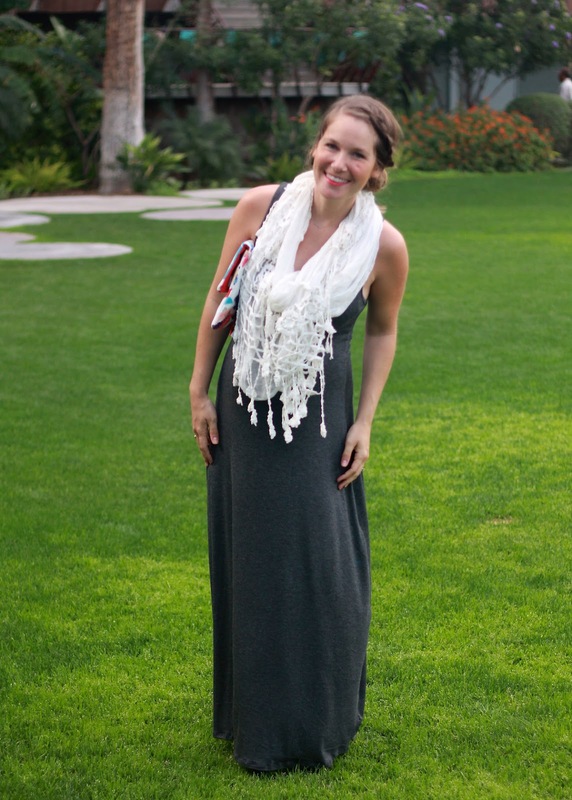 Maxi's are my favorite--so versatile! The black one would be so classic! Such s cute outfit! My favorite is the heathered gray! Looks like it has a great fit. Love the gray one!! Would go with anything!! Oh I absolutely LOVE the heathered grey!! Perfectly simple dress, I would love to have one! I need that dress in plum, so gorgeous! I really love the gray, so many color options for accessories. Would probably get the most use out of that gray, but can't stop looking at that plum! So pretty! I love the charcoal! There are so many options to go with it. I'm with you on the heather grey! It's a close call but I would go with heather gray. So versatile! Oh, definitely charcoal! What a fun dress! I would wear the grey all day ! You look stunning in that dress and you are rocking the beautiful pregnancy glow! Do you ever follow random people on insta and feel like you've know that person for years just from their posts? Haha well that how I feel with you! (I hope that doesn't sound too creepy or weird!!) i would love to chat with you via email if you get a chance!! Gah you're so cute! I'm 19 weeks pregnant and would love love love to win the black version of this dress! The charcoal looks amazing on you though so those two might be a tie for me. Either of those would look so cute with my OSJ green headband! Eeeeek I hope I win! If we didn't just close on a house I would be emailing for the discount code. I have the wrapped cardigan and the skirt and I love them. I'd like the dress in black. I love that Seamly.co is sustainable and domestically produced. Good point about the 1,2,3. Not a mom but I go for simple! I'd love the plum! i love the black one!! I love the Heathered grey! Heathered grey! I want something I can wear with sandals all summer and with boots and a cardigan come fall! Heathered grey for both versatility and dress length. I love the charcoal gray! Classic black...goes with everything and just can't go wrong with it! I love the heathered gray! Thanks for sharing such a wardrobe staple!! I love it in teal! I'm pregnant, too, so this would be a comfy and easy dress to throw on now (I'm 33 weeks) and after baby comes, too! The black would be perfect! I'm due in August and I can hardly wait for our weather to warm up so I can wear great skirts and dresses with my little baby bump! I love the heathered gray. I'm loving the black one! The Teal is so vibrant and beautiful! I love the charcoal one! It would be so easy to wear many different ways. So hard to choose but I'd go with heathered grey too! I'm going to say heathered grey.. so pretty! Also, can I get the referral code because I'm definitely going to by one of these ASAP! My email is stoffelskm@gmail.com. 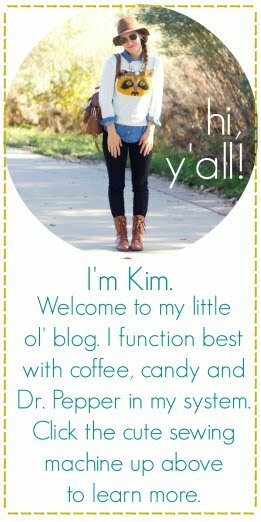 Thanks, Kim! I love the charcoal grey. It's such a versitle color you can dress it up or down. Looks very comfortable as well! I love the charcoal grey, so pretty! My favorite is plum. Thank you so much for the giveaway! The plum would be SO pretty! The plum is my favorite. Plum is a deep gorgeous color! Also love the heather grey! Cute outfits! I'd love a referral code!